Adapt to your busy lifestyle with the Samsung Galaxy Tab S4, which is the ultimate entertainment and productivity companion. 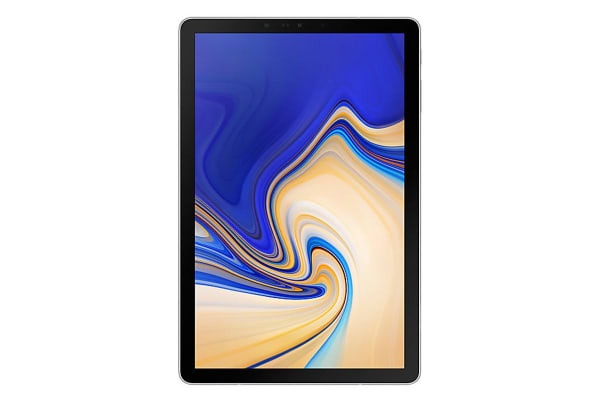 Get the best of both worlds with the Samsung Galaxy Tab S4, which offers a multitude of features that provide an immersive entertainment experience and enhanced productivity. 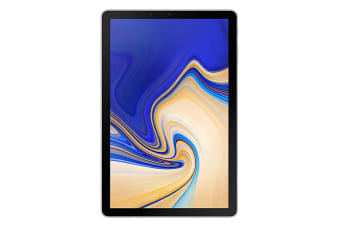 The Samsung Galaxy Tab S4 offers computer-like productivity with the mobility of a tablet and also features Samsung DeX, which allows you to connect to a compatible monitor without a DeX station or DeX Pad. This amazing tablet works like a PC with a taskbar, multi-window capability and familiar gestures. When you want to transition to a PC-like experience, simply launch Samsung DeX via the on-screen Quick Panel. Don’t let good ideas be forgotten with the Samsung Galaxy Tab S4, which comes equipped with the Screen-Off Memo feature. Jot down quick notes or memos even when the screen is black using the multifunctional S Pen. The 0.7mm elastomer tip allows for more accurate and quiet writing. 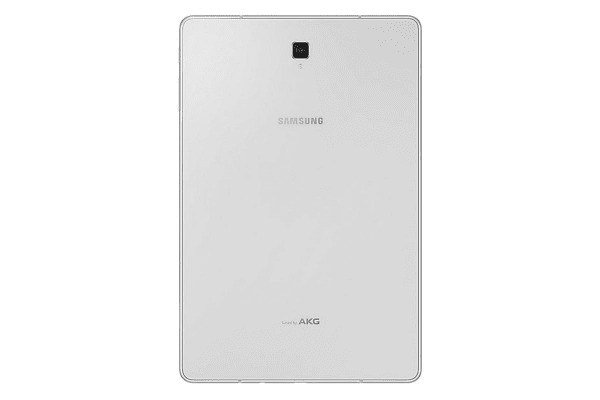 The Samsung Galaxy Tab S4 provides an expansive viewing area on a compact device. The 10.5” screen size is made possible thanks the minimalistic design and bezels. Enjoy superb visuals with the Super AMOLED display, which provides an immersive viewing experience when watching your favourite content.